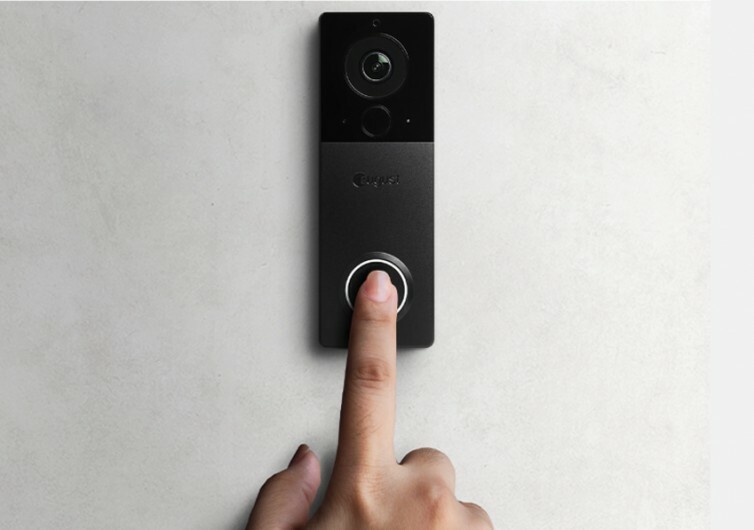 The August View Doorbell Camera is an inconspicuous-looking device that boasts of a high definition camera system. This is what puts it above the competition, allowing for greater clarity of the images in front of your door. 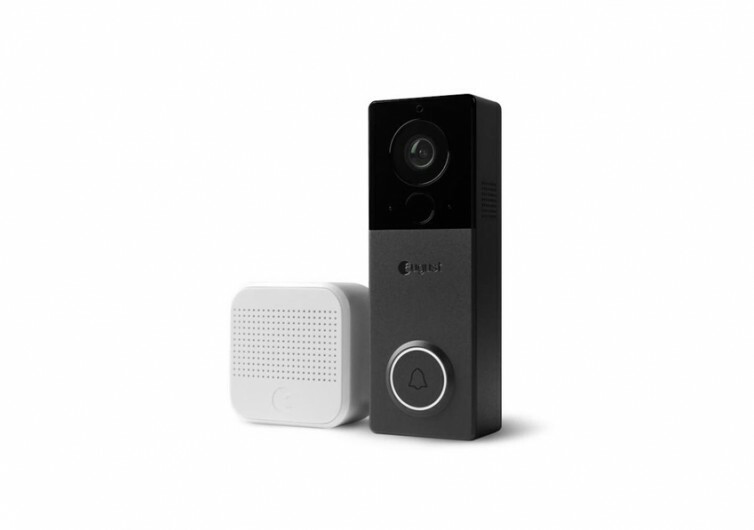 It comes with the same technology that other doorbell camera systems have. At 1440p resolution, the image sensor on the August View offers clearer and more defined images than 1080p resolution cameras. This is in addition to night vision and digital zoom technologies. This provides you with a better understanding of what’s going on or who’s in front of your door. The fisheye lens provides a wide-angle view of the surroundings without creating too much distortion on the fringes of the image. The August View is also very easy to install. There’s no need to install a doorbell wire which may require the services of a licensed electrician. That means you save money by installing this smart home device yourself. And since it comes with a sleek design, you’ll never have to worry about the August gadget detracting from your home’s aesthetics. You can also change the faceplate to make it more in-tune with the design of your house. 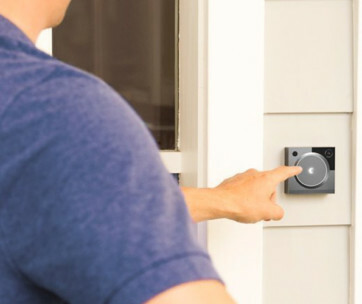 Like all doorbell camera systems, the August View notifies you of the presence of anyone on your doorstep. It is also possible to watch what is going on outside your door in real time, using the August app. 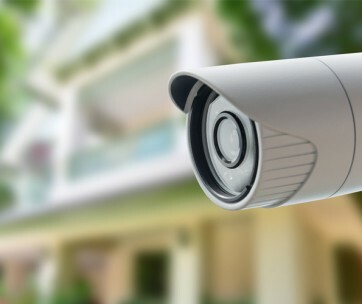 This makes it easy to review the happenings at the front of your house at any time. The system also features two-way audio technology with active noise and echo cancellation. You’ll have clearer communication with the person in front of your door. 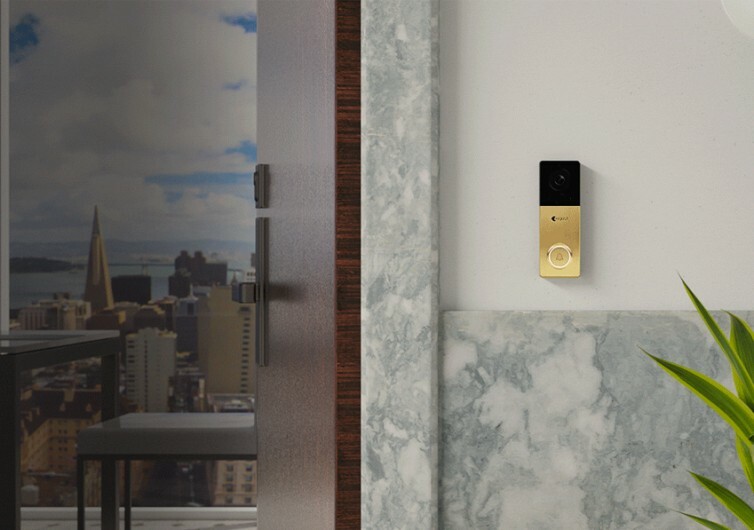 The August View Doorbell Camera features customizable options, high-quality images, real-time notification, and 2-way communication. 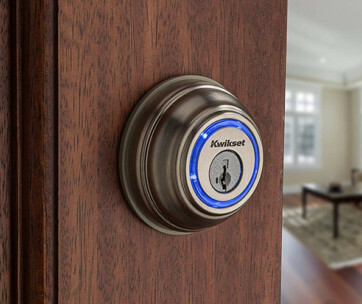 It makes for a worthy addition to any smart home.